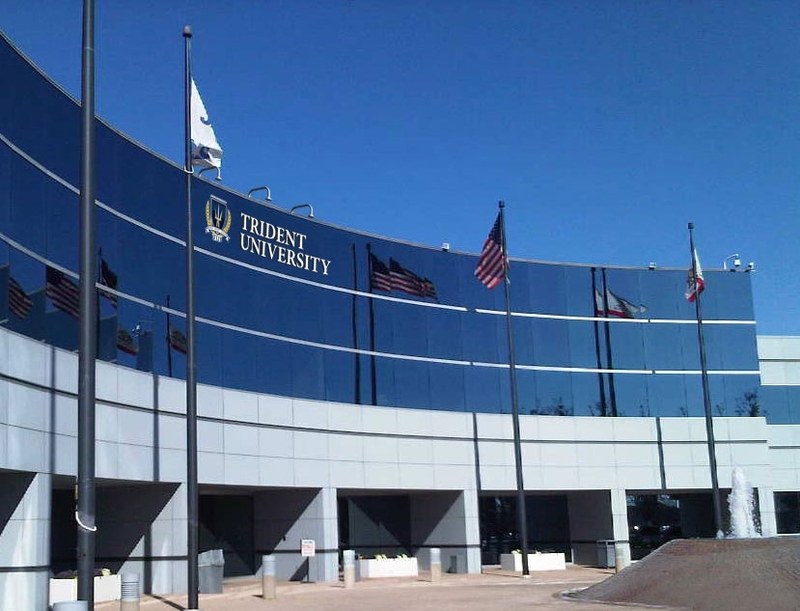 Founded in 1998 and based in Cypress, California, Trident University is an online university serving all members of the U.S. military family. TUI offers high-quality Baccalaureate, Master’s and Doctoral degrees and pioneered the world-renowned Robust Learning Model (RLM), which employs proven case-based and applied online learning methodologies. This innovative approach to education successfully empowers students to acquire critical thinking and strategic skills to enhance their lives and further their careers. At TUI our focus is on quality teaching and outcomes, which is why more than 90% of our faculty have earned a Ph.D. or the highest equivalent degree in the fields they teach. Adhering to the highest academic standards, Trident University is accredited by the Western Association of Schools and Colleges (WASC). TUI is positive affirmation that our faculty and staff can make a genuine difference in a student’s life by becoming an advocate for the pursuit and attainment of a Bachelor’s, Master’s or Doctoral degree. We do this by educating them about their education and their options. By giving them the tools they need to succeed no matter where they may be stationed or deployed. By inspiring them to reach higher and achieve their goals. By giving them the freedom and flexibility to choose from eight different course sessions through each year. And by celebrating their progress and success through praise and recognition. When students “learn how to learn,” when they acquire new knowledge and skills, when they feel empowered by results, their self-esteem soars, their confidence grows and they have a greater ability to achieve their goals.